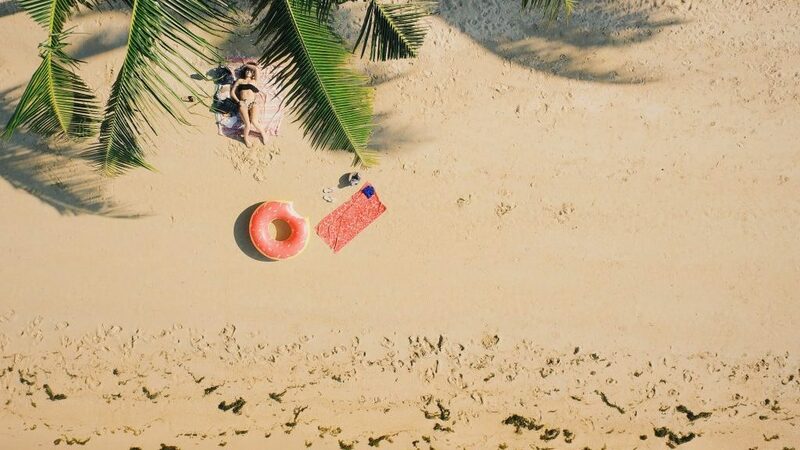 Whether we’re talking about taking just a few days off or a proper two-week holiday, nothing beats the excitement you feel days before leaving for your destination. To make sure you’re going to feel as relaxed as possible and find peace of mind while you’re away as well, it’s essential to protect your home. Smart home automation can help in that sense because the technology of these smart devices allows you to improve your home security. 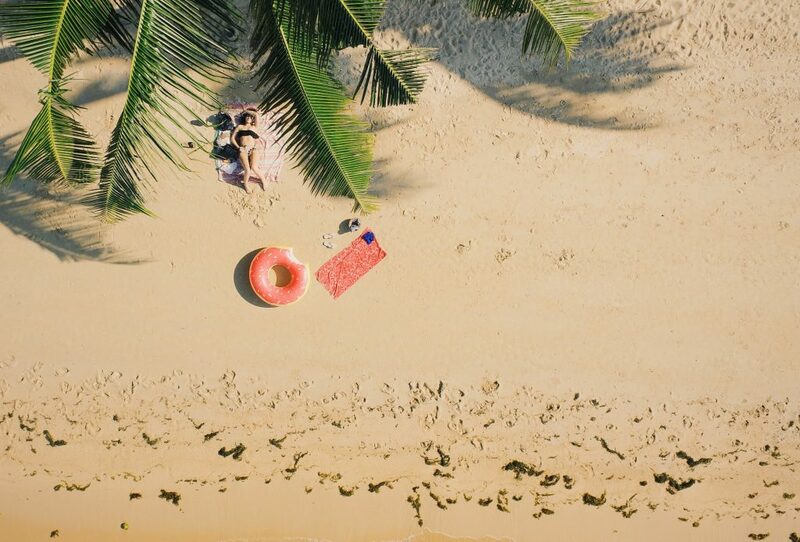 Here’s how home automation can help when going away on a long-awaited holiday. Not having your lights on for days in a row is not ideal when leaving for an extended period of time. 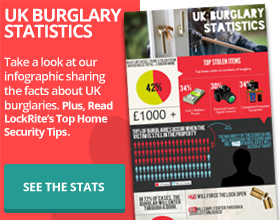 That’s because it might help burglars figure out you’re not home. Leaving the lights on the entire time will not deter burglars because no homeowner will leave them on all the time as it looks suspicious. 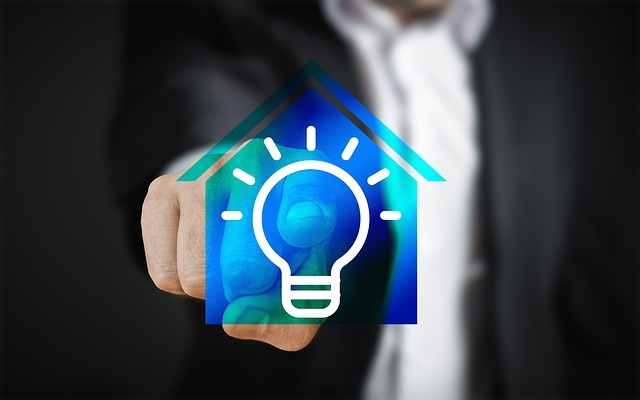 A better solution is to use smart home automation devices which can help you control the lights in your home even if you’re thousands of miles away. As long as you have a smartphone or a tablet and a reliable internet connection, you can turn on and off the lights as you please to create the appearance someone is actually at home. To give you an example of how smart locks can be useful when you’re on holiday, we’re going to point towards the features of the Yale Conexis Smart Lock and the Yale Keyfree Connected Smart Lock. Not only is it compatible with PVCu and Composite doors, but you can also secure your home without needing a physical key. 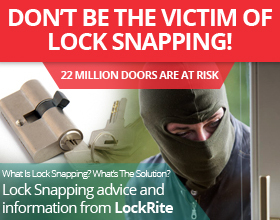 Moreover, you have full control over who has access to your home. How? Simple. You can set a PIN code which is going to work for 24 hours so a family member or the cleaning person can enter your home. This smart lock also has an incorrect PIN Code feature, so you’ll know if someone tries to tamper with the device. Even if the power goes off while you’re away, the Yale smart lock will be fully functioning because it’s powered by four AA batteries. Almost nothing can give you that peace of mind other than seeing a live feed of your home to confirm that everything looks exactly the same as when you left. 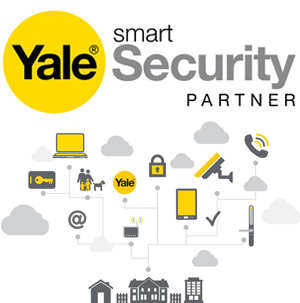 A smart CCTV range, such as the one from Yale, will add security to your home by deterring potential burglars and you will also be able to check on it using your smartphone. You can either view what’s happening on your property LIVE on your smartphone or playback the footage in high-resolution on your HDTV, LCD, LED or Plasma TV via HDMI port or through PC monitor via VGA port. Holidays represent one of the best opportunities to forget about work, stress, deadlines, projects and everything in between. To ensure you’re going to relax and not worry about the security of your home, consider using smart home automation devices so you’ll know everything is under control. If you’re interested in the smart home range and want to find out which devices would fit your home, you can give us a call at 0800 0612 677 and we can discuss your needs in more detail.